INDUSTRY.co.id - Jakarta - Until now, PT PP Properti Tbk (PPRO) has not been able to start the development or marketing of Transit Oriented Development (TOD) -based projects that are integrated with mass transportation. The reason, this company has not pocketed Building Construction Permit (IMB) for the project. Director of PP Properti Galih Saksono said, the marketing of vertical housing projects that will be built by the company in Juanda Station will only be marketed after the building permit is issued. "We are still in the process of taking care of the permit, we are targeting the marketing and the new development can be done after Eid after permit IMB," said Galih in Jakarta, Thursday (15/2/2018). 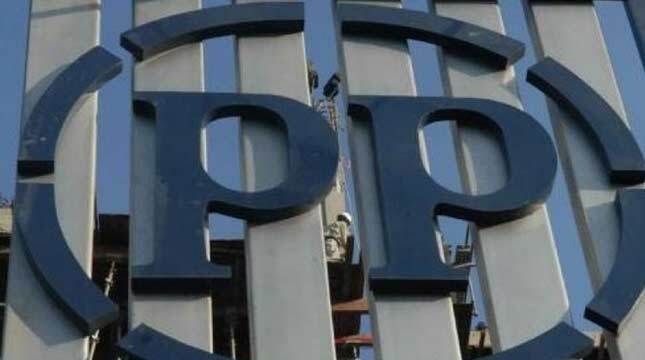 Galih said, although not yet marketed PP Property has started to conduct market tests since the company conducted a groundbreaking ceremony in the fourth quarter of 2017 last year. According to him, the market response to the project is so good that the company keeps trying to get its licenses immediately completed. Galih added, the project development plan is actually not long. Because the permit to build a building in Jakarta does take about six months to seven months. "This is what we deal with is a regular permit IMB," Galih said. While the vertical housing project that will be built in Tanah Abang Station which has also been done groundbreaking along with the project Juanda Station is targeted to be marketed and built next year. He said it would still focus first with the project at Juanda Station because the market response is very good. Galih see the prospects of developing the property business with the concept of TOD will increasingly in demand in the future. Because the area equipped with mass transportation mode will become a necessity in big cities. In addition to Juanda Station, PPRO will also develop a TOD-based project in Jababeka in cooperation with PT Grahabuana Cikarang. They will build a mixed use area that covers apartment and commercial area in the form of Japanese concept mall. The project with the concept of little Tokyo is planned to be marketed in the second half of 2018.